The National Eisteddfod of Wales will have a new chief executive for the first time in 30 years following the 2018 event in Cardiff in August. 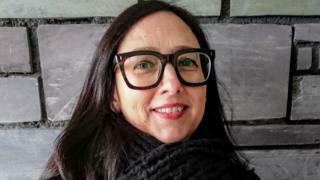 The Arts Council for Wales head of communications Betsan Moses will replace Elfed Roberts, who is retiring from the post. Ms Moses, from Pontyberem in Carmarthenshire, said her new role is an "honour and a challenge". Ms Moses will join the organisation in June as Mr Roberts steps down after this year's festival, which is being held in Cardiff Bay.